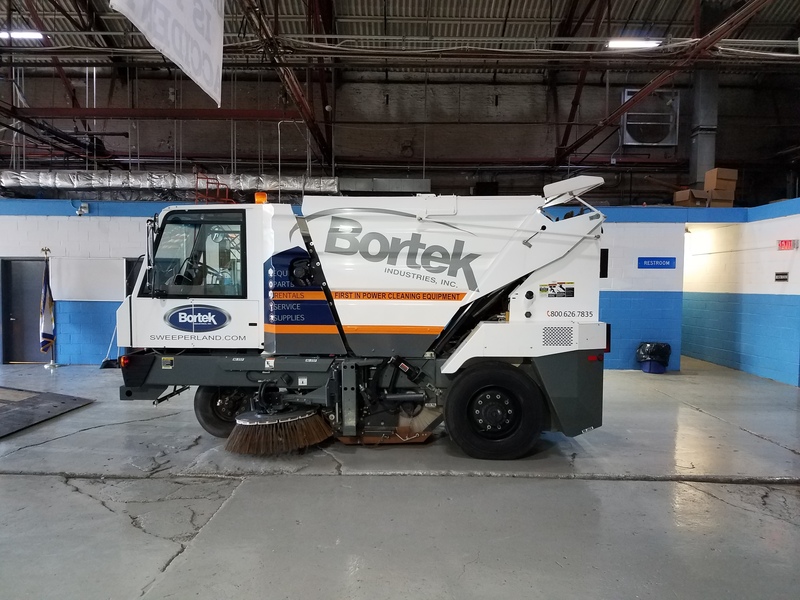 Mayor Ras J. Baraka today announced that the City of Newark has acquired eight new state-of-the-art street sweeping machines in an effort to internalize street cleaning operations, save money and improve the city’s sanitation services. The new machines will all be in service sometime next week. The previous contract that the City had with Newark based vendor Dejana Industries was not renewed as a result of many resident complaints and the city’s dissatisfaction with the vendor’s services.